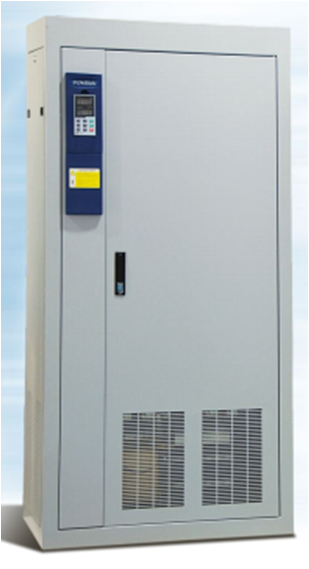 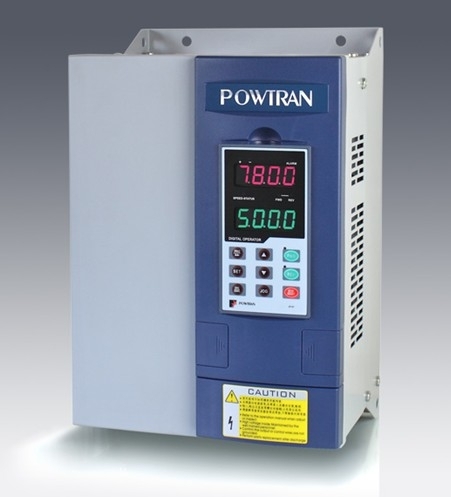 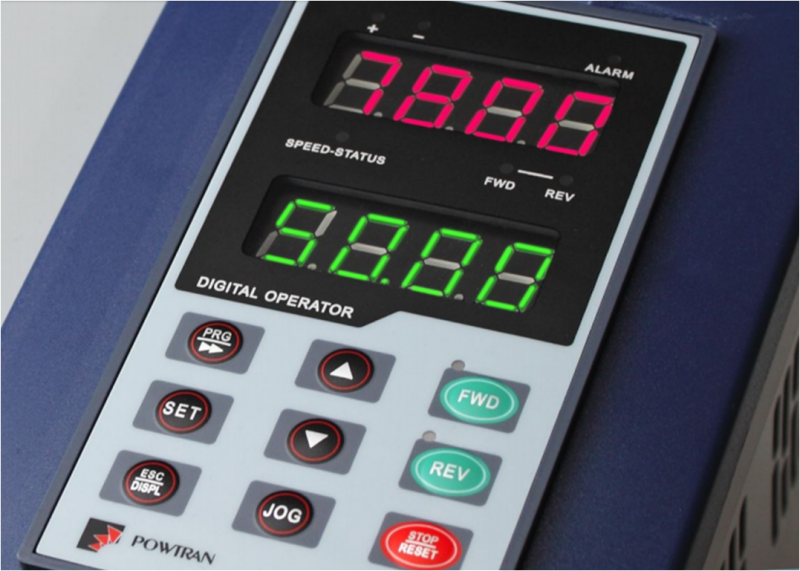 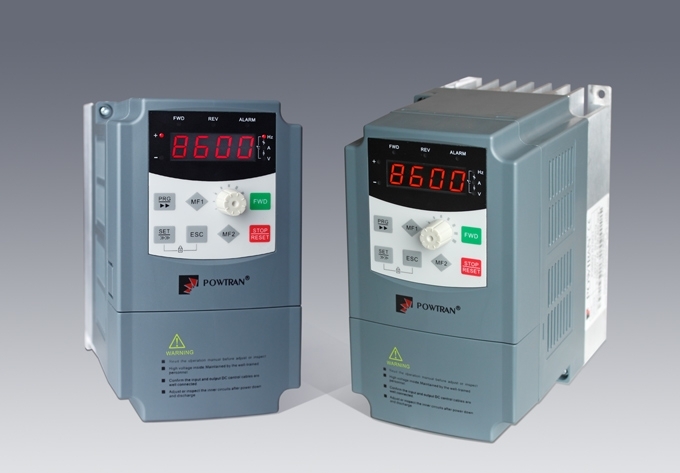 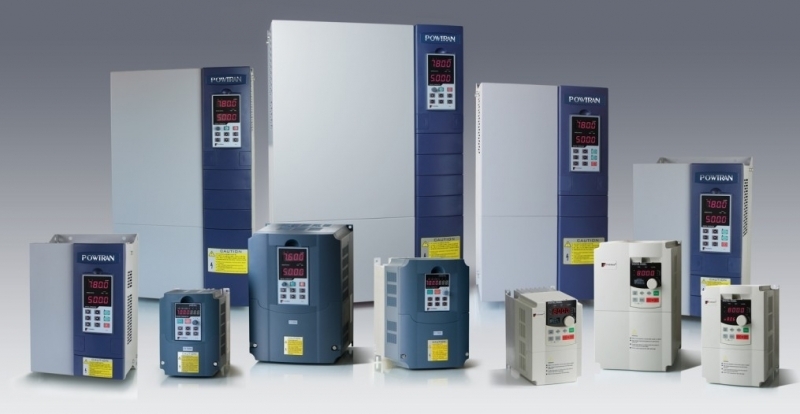 Euro Drive Systems are the exclusive suppliers of Powtran Frequency Inverters in the UK. 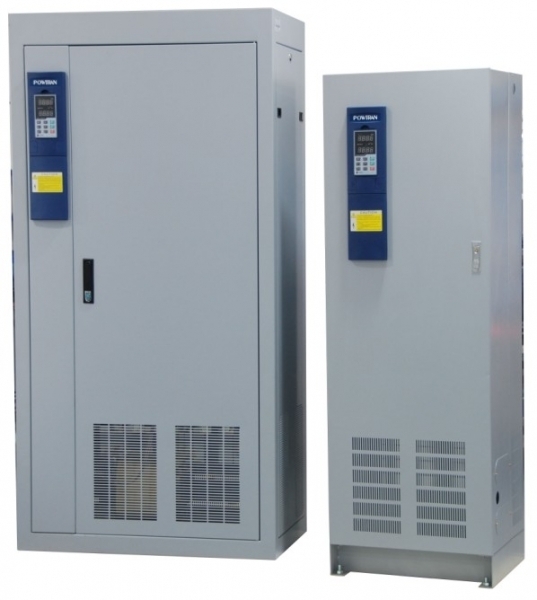 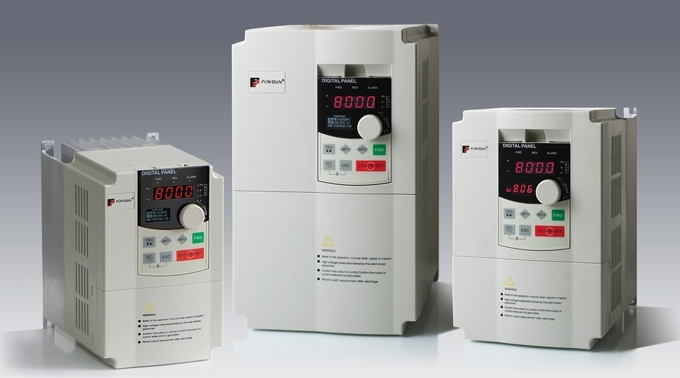 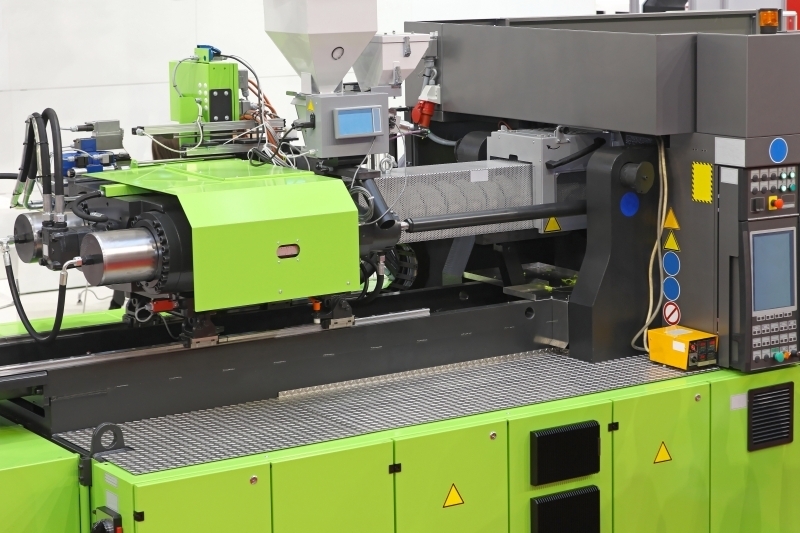 The range includes: PI8000/18100, PI8600, PI7800, PI7800 Big Machine, PI130, Braking Resistor and AC and DC Choke. 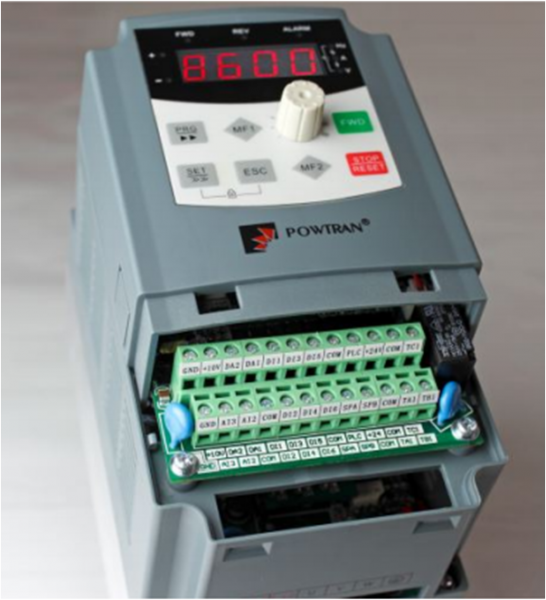 mechanics, electronics, metallurgy, mining, petrochemical, transportation, building materials, municipal, metal processing, textile, printing and dyeing, paper making, Injection machine, central air conditioning, numerical control machine tool, air-compressor, fan and pump, blower, air conditioner for large buildings; wastewater treatment system; water supply system for large buildings; public water supply system and other industries and fields.